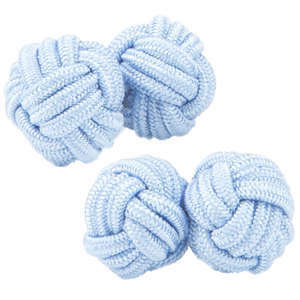 Our silk knot cufflinks add a bit of colour to your shirts without breaking the bank. 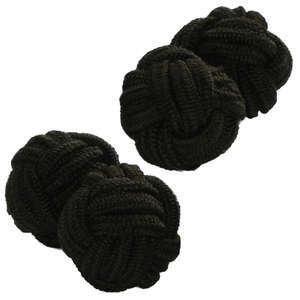 At just £2.99 a pair, they make a great addition to any wardrobe. 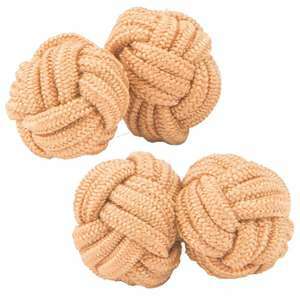 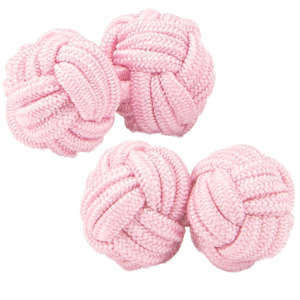 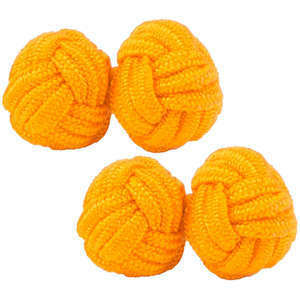 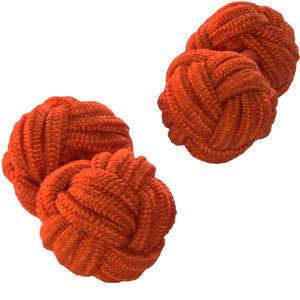 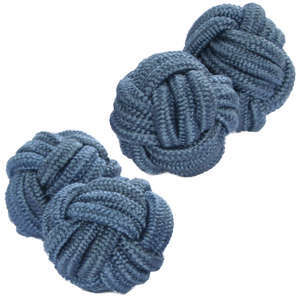 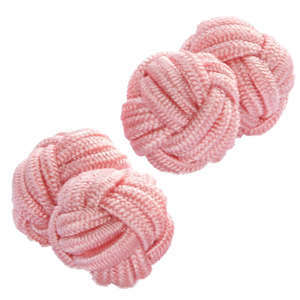 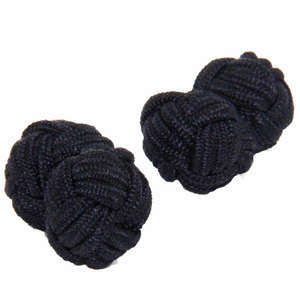 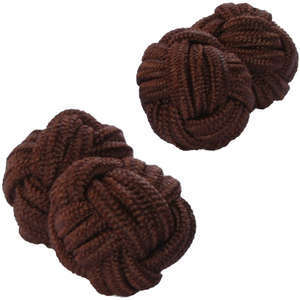 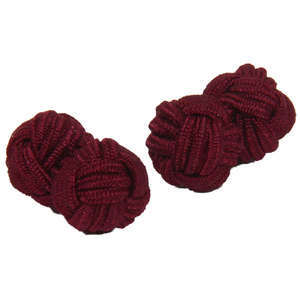 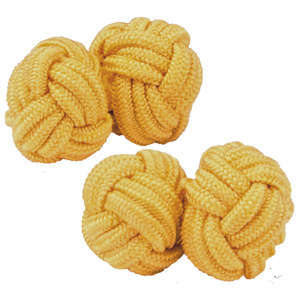 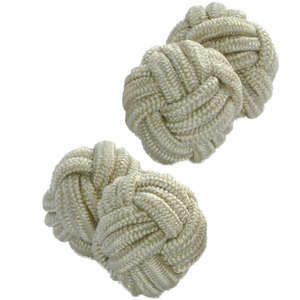 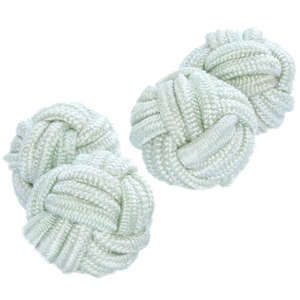 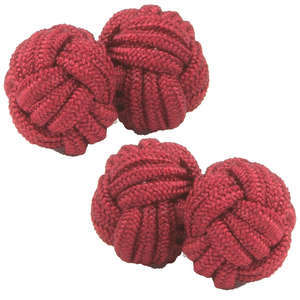 Silk Knots also make a great set of cufflinks for weddings. 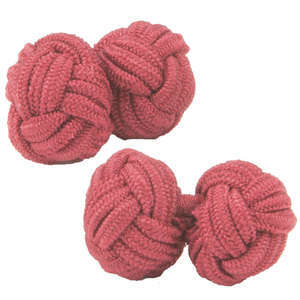 With over 100 colours to choose from, there's a style to suit every colour scheme. 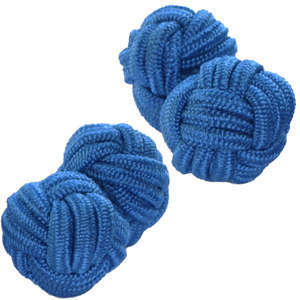 Why not check out our multi-coloured silk knots or 6 silk knot sets.